Documenting the descent of generations from Noah in early European genealogical records, as well as evidence of dinosaurs contemporary with humans. 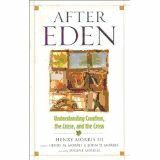 By the end of the third chapter, any rationale for believing in Evolution is completely destroyed! ...and he keeps going! In response to critics of his previous book who couldn’t discredit or deny his claims, but essentially said he didn’t include enough detail, Dr. Gish includes enough detail and additional information in this book to make your head swim! 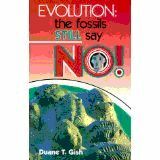 At every junction, Dr. Gish demonstrates that the fossil record simply does not support an animal changing into any other animal. 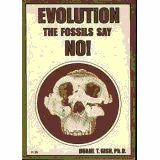 The evidence is simply not in the fossil record—and he quotes evolutionary paleontologists who inadvertently admit it! 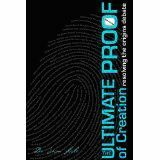 He shows that the fossil record is clearly a record of created creatures. 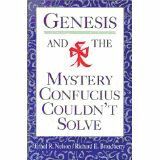 This is a study of the ancient Chinese language and how its origins indicate an understanding of Adam and Eve, The Garden, the Fall, the Flood, Noah, and the sacrifice Noah made to the one true God after Noah left the ark. 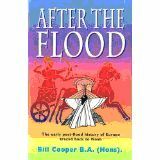 It demonstrates how the ancient Chinese descended from those on the ark, and how the Chinese Civilization began with a profound knowledge of Him. This is a treatise on understanding how God can be "Omniscient" and yet allow us to have free will. 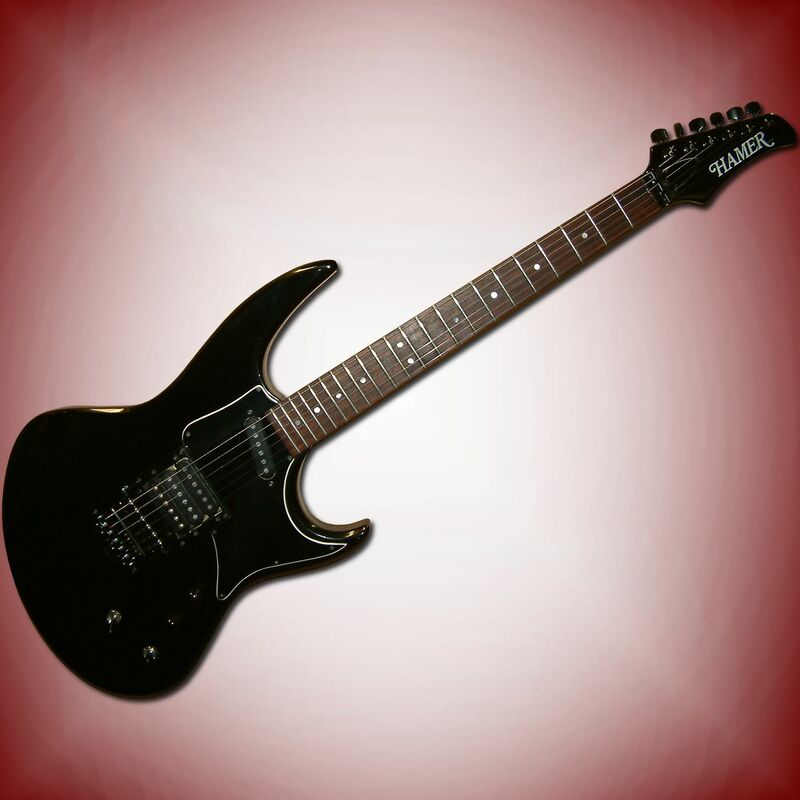 It aligns closely with the work I wrote called The Knowledge of God. 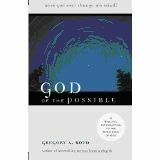 If you ever wondered how you can not be predestined if God "knows everything," this book, along with my work of course, is a good place to start. 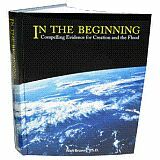 This is an excellent scientific textbook in three parts: The first, explaining evidence for creation based on evidence in the natural world; the second, showing the alternative theory to Plate Tectonics — The Hydroplate Theory, which is a look at Earth’s geology from a Mechanical Engineering standpoint; and the third, frequently asked questions with indisputable scientific answers. Based on what Dr. Brown reveals in this work, most geologists would do well to learn some Mechanical Engineering before they make the claims they do about the Earth and the Earth’s crust. 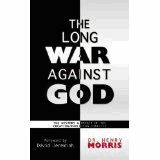 This book describes how the theory of Evolution has been at the center of a war against God for thousands of years, and it reveals a jaw dropping fact about the first evolutionist. 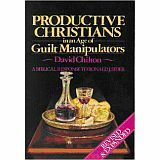 This book relates how the Bible and the Christian faith has been proven over and over in spite of constant berating and attempts to discredit it. Have you ever noticed how the material blessings of God in the United States have slowed dramatically? There may be many reasons for this, but this work describes how the economies of man and our centralized banking systems are evil. It goes on to show that most systems of taxation are also evil and how God’s plan for blessing His people was through working the land. Did you ever wonder why our founding fathers used the phrase, "life, liberty and property?" Yes, it’s that important. With that perspective, any government that comes between a person's property and God (including through taxation) is evil. They are defeating the blessings of God on His people. 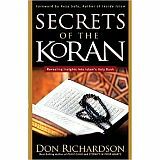 This takes you through an easy to understand history of Islam from its inception through today. It discusses what it is, why it is what it is, and what it is not. It is a very informative, eye-opening read. 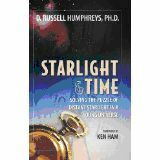 In this book, Dr. Humphreys provides a scientifically sound explanation of starlight that is consistent with a six-day creation. He also describes how the theory of evolution has issues explaining starlight that are equal or more challenging than those facing Creationists. Be sure to read the Appendices. 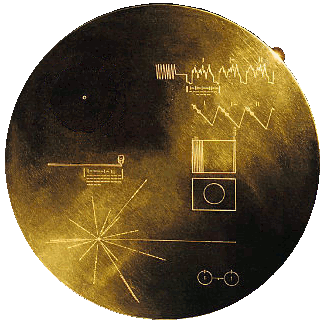 A considerable amount of the information required to understand Dr. Humphreys’ views on starlight are found there. 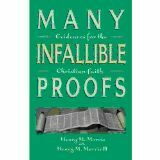 Dr. Lisle in his book uses logic to prove that any belief in evolution is irrational. He uses strict logic to prove that belief in Creation is rational and logical and that belief in evolution is logically irrational. That doesn’t mean the logical proof is easily understood, in fact, he takes you through a course in logic in order to present the proof. In the end, however, the argument is sound and belief in evolution is proven to be irrational.